We can all encourage behavioural changes through positive reinforcement and indirect suggestion. In the wider world, Nudge Theory has been applied to economics, politics and health. The truth is that January 1st (along with next Monday and next month) is just an arbitrary date in the diary. It has no more power or influence than next Tuesday week or even the next wet Wednesday for that matter. Whether you want to lose weight, give up smoking, drink less alcohol or achieve a better work-life balance these habits and ways of thinking can seem daunting to change when they represent long-term and entrenched behaviour. Instead of setting yourself up to fail by making a grand gesture the alternative is making incremental changes instead. Although this may feel less dramatic than a pledge made on the first day of the month, it is often a more successful way to achieve the goals you want to achieve and make the changes you want for yourself. Small, incremental changes are the basis of the Nudge Theory. So, how can Nudge Theory be applied to you successfully changing behaviours you would rather not have in your life? Firstly, the nudge theory recommends you choose the best time to initiate changes to allow yourself the best chance of success. It is surprising how many people set themselves up to fail by launching a new initiative in their life without thinking through how much they already have on their plate. Look at your diary for an opportunity when there may be a lull in stress levels at home or work or a time when you are able to give more energy to embrace fundamental changes. If you are canny with timing, you can give yourself a real head start towards success. This may mean scheduling changes you want to achieve in your life for after a family holiday, or a big social event such a wedding or birthday party. These are the kind of life events that might have turned your good best intentions to dust without some thoughtful planning. Often psychologists agree it takes twenty-one repetitions to embed a new habit so bear that in mind when you’re making changes in your life. An example could be if you’ve decided to take up running or swimming as part of a new fitness regime and you are hating it. Nudge Theory would recommend you commit to jumping in the pool or going for a run without fail for twenty-one times and only then judge how you feel about your new activity. If you wait for everyone in your life to come on-board and be in agreement with your plans, you could wait a lifetime so. Do as Mahatma Gandhi suggested: ‘Be the change you want to see’. Set your own standard. It’s about doing something for yourself. 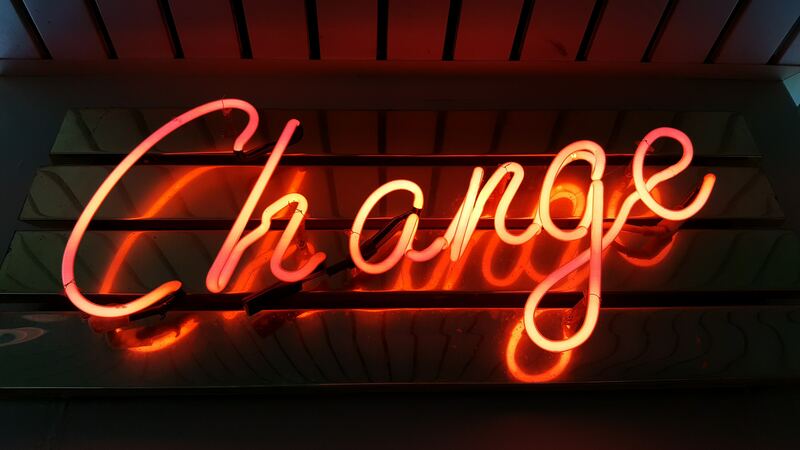 Your existing habits, thoughts and beliefs have brought you to where you are today, so nudging and making positive changes is vital in allowing effortless changes and maintaining them into the future.